3DLT, a platform for 3D Printing As-a-Service, is pleased to announce that it now offers 3D printed products on Rakuten.com. 3DLT will continue to build its presence on the Rakuten platform by frequently adding new products in new categories, ranging from housewares to sporting goods and automotive accessories. 3DLT sources its content from individuals as well as corporate brands. Opening it's “doors” in 1997, Rakuten, Inc. has been a major force in the development of Internet retail. Rakuten ranks among the top three e-commerce companies in the world with over 90 million products from 38,500 shop owners. Among its numerous online properties, its flagship B2B2C (business-to-business-to-consumer) model e-commerce site Rakuten Ichiba is the largest e-commerce site in Japan and among the world's largest by sales. Buy.com joined the Rakuten family in 2010, making the joint businesses combined into one of the world's largest online retail marketplaces. 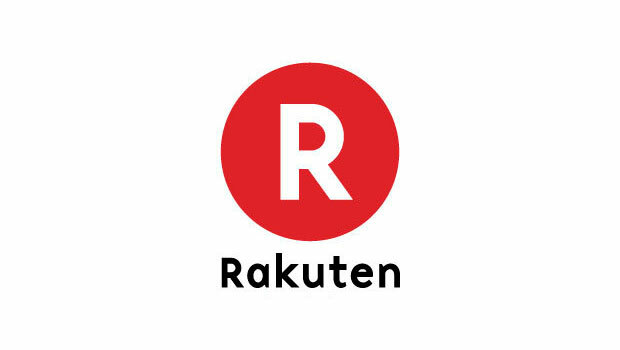 This transition opens the Rakuten.com (formerly Buy.com) marketplace to customers globally, as well as introducing merchants and retailers from around the world to its North American customer base. 3DLT provides a platform for 3D Printing As-a-Service. The system enables retailers to sell 3D printable designs and 3D printed products, online and in-store. 3DLT sources and curates content and manages production on behalf of its retail partners. The company also provides consulting services, helping retailers architect and deploy their own 3D printing services. 3DLT was launched in 2012 and is managed by a diverse team whose complementary skills include deep experience in 2D and 3D printing, retail, eCommerce, technology, sales, marketing, project and product management, logistics, operations, and more. 3DLT has been featured in Popular Science, TechCrunch and Entrepreneur Magazine, among many others.